A good French Bulldog breeder can be the most valuable resource you have as a novice French Bulldog owner. The following tips from the Eastern Canada French Bulldog Club can help you to choose a reputable French Bulldog breeder who has the best interest of the breed in mind. Showing or competing in a sport with their dogs shows that this is a breeder who care for more than just producing puppies. A “show dog” isn’t just a fancier kind of dog – it’s a sign that the breeder you are considering has invested time and money into making sure his or her puppies come from parents who are a good example of the breed. 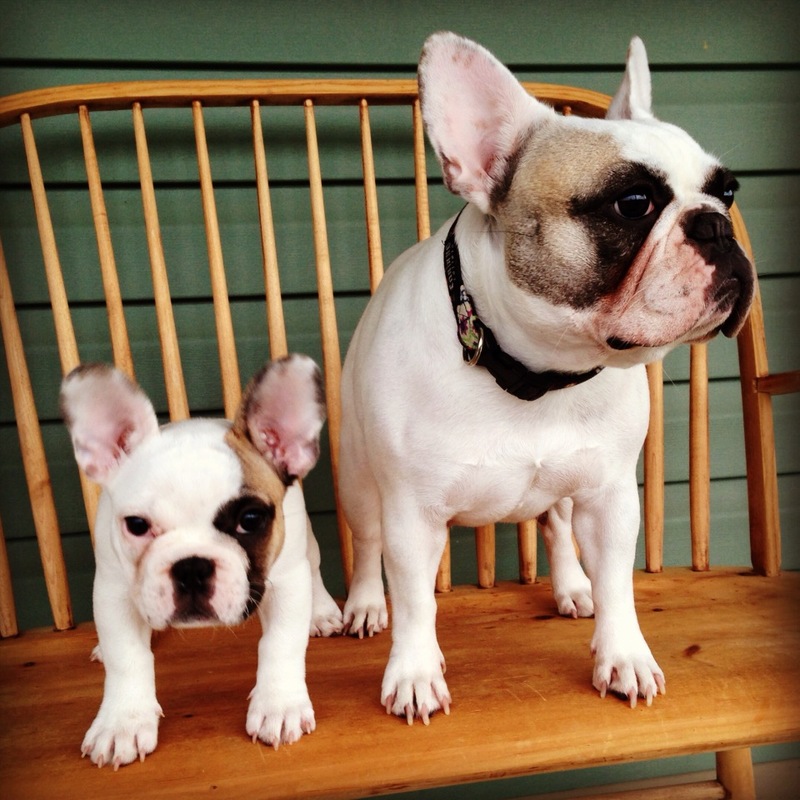 Thank you to the French Bull Dog Club of America for their list of do’s and don’ts when choosing a French Bulldog breeder.